This book looks SO good! Thank you very much to Yellow Pear Press for this free copy!! 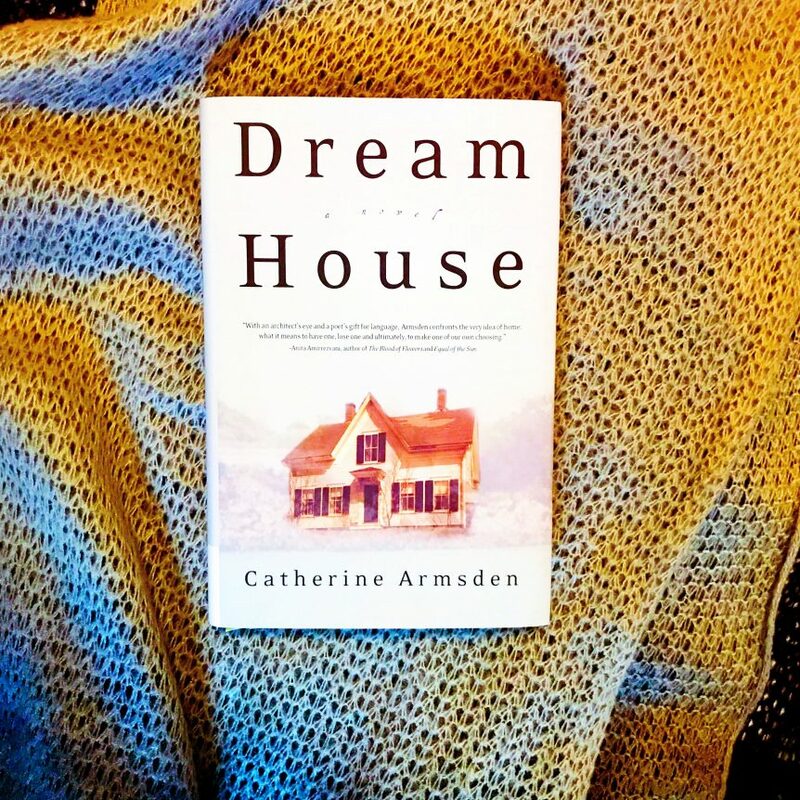 Lush with sensory detail and emotional complexity, Dream House is about family, home, and an architect’s journey to understand the crippling hold one house has on her. In the months following her parents’ fatal car accident in Maine, architect Gina Gilbert is coming apart: anxious with her two young children, alienated by her clients’ grand house dreams, and no longer certain she feels at home in San Francisco. While she and her sister Cassie are cleaning out their childhood home on the coast of Maine, they stir up painful memories and resentments over family possessions. A legendary collection of historically significant letters is missing from the artifacts they unearth, supporting a decades-old suspicion that their aunt or estranged cousin has stolen them. Threatened by the loss of the old house and its extraordinary seaside landscape, Gina finds her heart swinging wildly between Maine and California, creating conflict with her husband, Paul. To learn what the Maine house means to her, she approaches it objectively, as an architect, bringing it to life on paper. Her family’s story unfolds room by room: the darkroom from which her gentle but passive father, Ron, ran his photography business, the kitchen where her volatile mother, Eleanor, toiled under the weight of dashed dreams. As children, Gina and Cassie warily navigated rooms permeated with toxic secrets hobbling Eleanor and Ron’s marriage. As Gina deconstructs the house, startling truths are revealed, changing family history and allowing Gina and Cassie to begin healing family wounds. Gina has the chance to search the recesses of her heart, too, discovering within her a vitalizing compassion and an awakened understanding of what makes a house a home. Catherine Armsden’s fascination with architecture was ignited during her childhood growing up among the weather-beaten houses of coastal Maine. Educated in New England, she moved to San Francisco in 1983 with her husband, Lewis Butler, where they co-founded Butler Armsden Architects. Dream House is her debut novel.